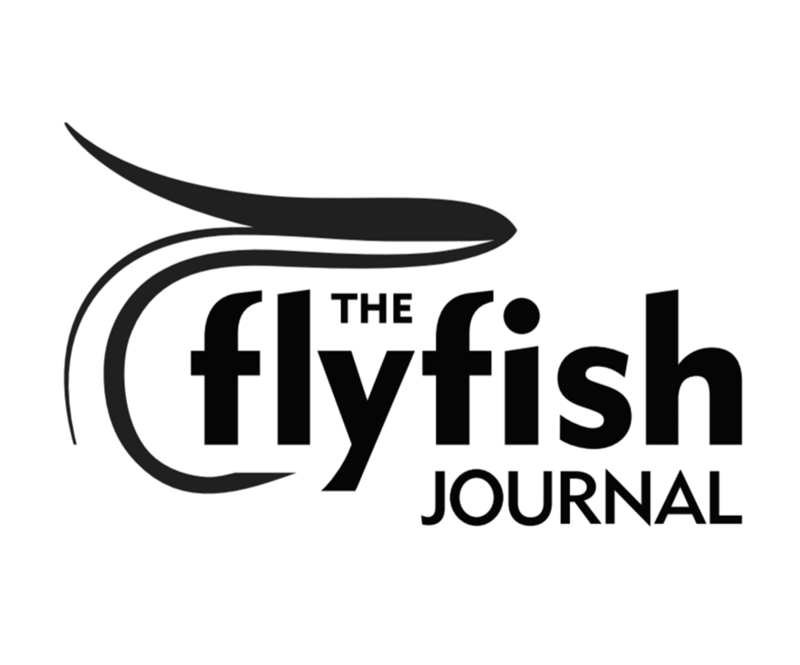 Want to win some free gear, including a box of the most effective flies for stripers on the Cape? Want to support affordable housing on Cape Cod? 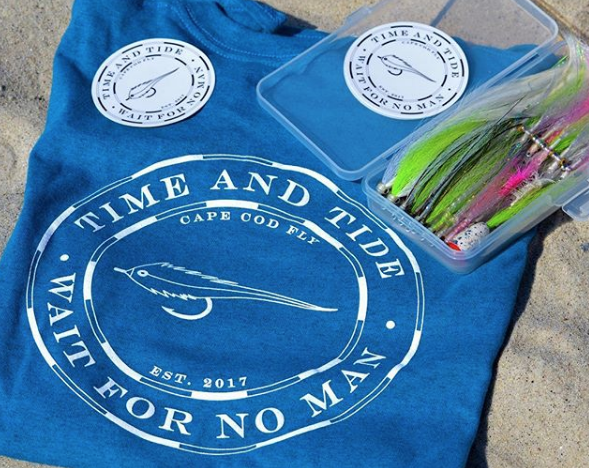 For only $5 you can be entered to win a sweet Cape Cod Fly tee, a handful of stickers, and a box of flies tied right here on Cape Cod. EVERY dollar collected will go directly to Habitat for Humanity of Cape Cod. To enter send an email to capecodfly@gmail.com.